In Australia a business can be purchased under a number of legal entities, this article will briefly discuss each one. In each situation it is up to the individual on which legal entity best suits their business goals. 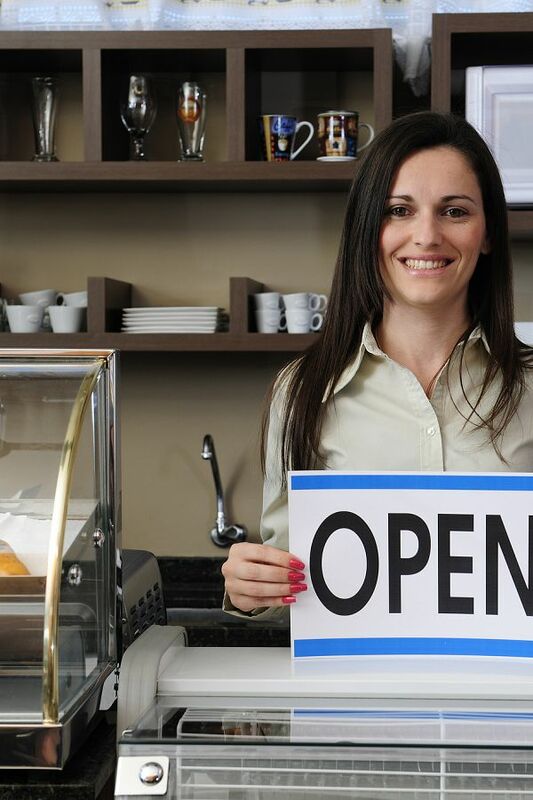 Usually a small business will start as a sole trader or partnership due to the smaller startup and setup costs. A sole trader and partnership will also have the added benefit of being more flexible and allow the possibility of tax benefits. A company entity is usually considered from slightly larger businesses in which it is preferable to separate the business from the individual for both tax and liability reasons. In either case the choice is completely dependent on the individual(s) preferences. For advice on what entity may best suit you, contact Alert Property Group.